How Can I Deal with Life’s Stress and Complications? Do you wish that you could live In the Universal Flow of Abundance? Is This All I am, or Am I something Greater? Is it possible to Live Beyond the Limitations of the Human Mind? 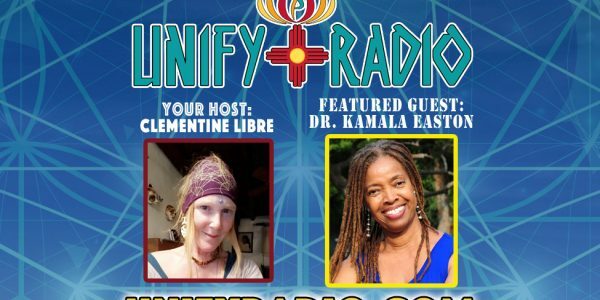 How Can we live a Life Free of Struggle and Depression? What does a Transcendent Life Look Like? How Do I Release Life’s Pain and Wounds? Is It Possible To Shift Consciousness In this Life-Time? To A Higher State of Living! True enlightenment is much more than a momentary mountain-top experience, but a day to day living and understanding of the magic that can be created when we work with our extraordinary powers which are well beyond the human mind. 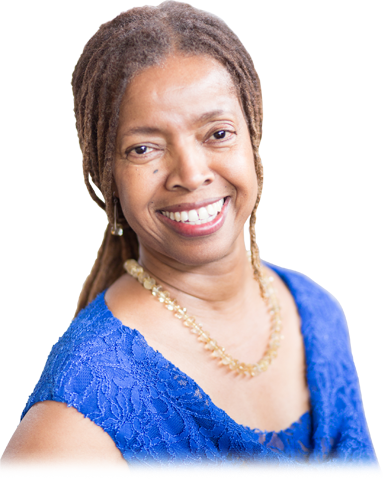 Deeply explore spirit, personal transformation and lasting change under the extraordinary guidance of Kamala Easton. ” Gift of Knowing” After a powerful spiritual transformation during her 9 years in India, Kamala merged into that place where ALL is known. 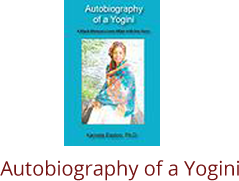 AUTOBIOGRAPHY OF A YOGINI is the story of the author‘s spiritual transformation and mystical and tempestuous 7-year relationship with one of the world’s most renowned gurus. 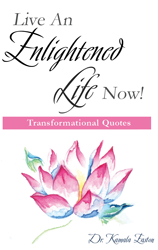 In this collection of 30 quotes, spiritual teacher, Dr. Kamala Easton, reveals words of wisdom and transformation to assist us in stepping into our true nature. That of the Divine expressing itself as us on earth.